A detailed study of the geological and biological structure and function of the world’s wetlands, including their importance to, and modification by, humans. 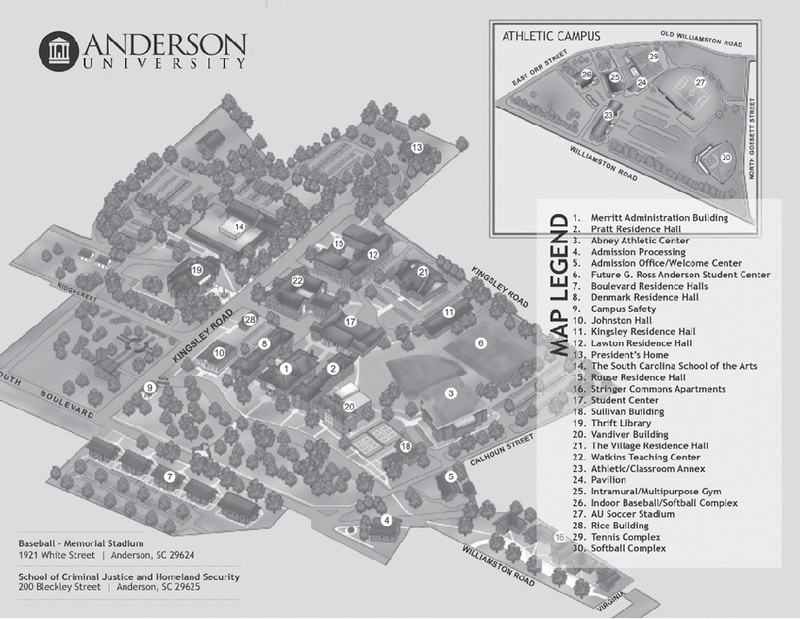 The Anderson University wetland will be used for laboratory and field studies. Prereq/Coreq: Prerequisite or Corequisite: BIO 320 .